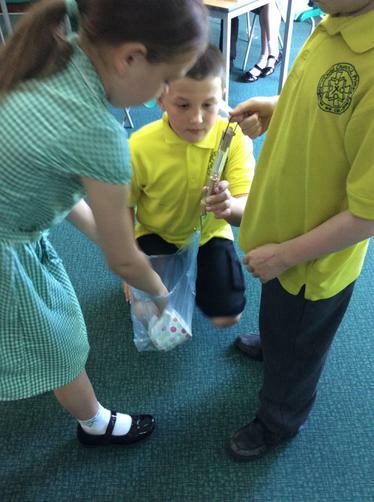 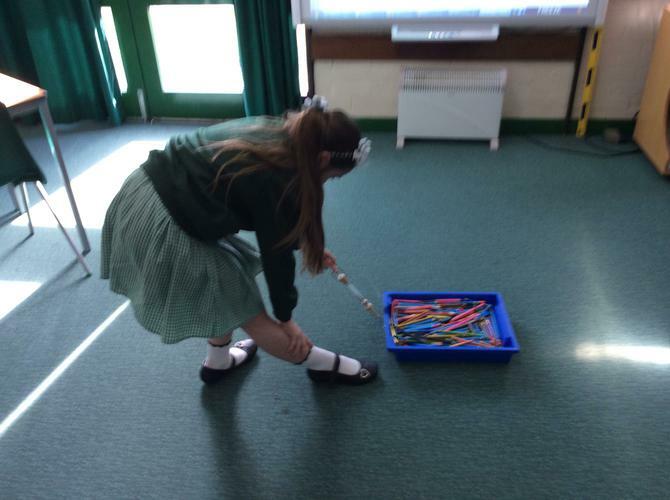 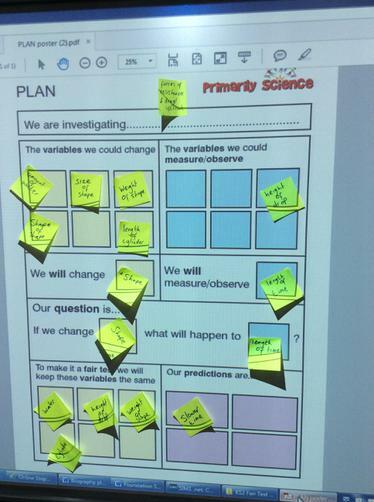 During the Summer Term in 5N we are investigating forces. 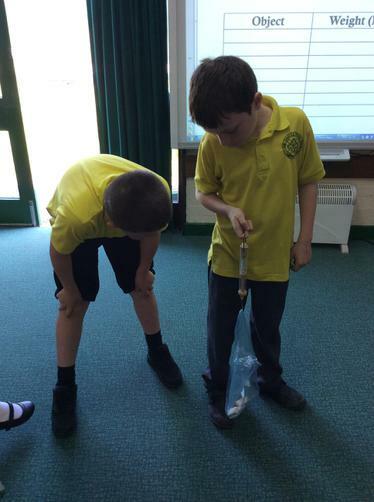 So far we have looked at friction and tried and tested different surfaces to see if we could identify the effects of friction between surfaces. 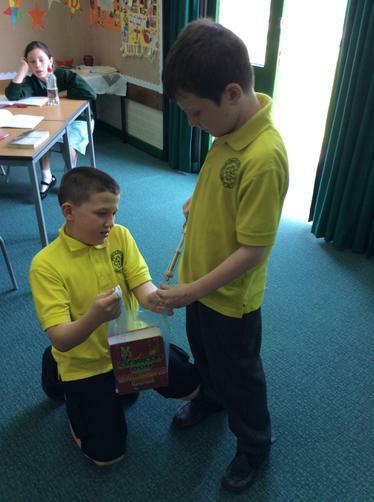 We then looked to see if could explain the effect of drag force on moving objects. 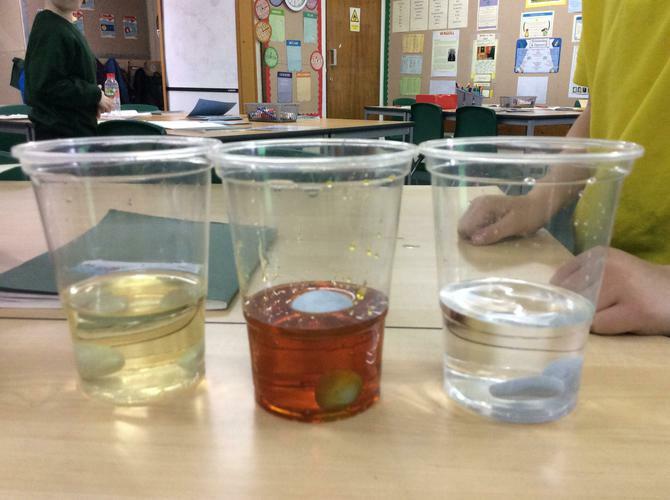 Children enjoyed dropping different shapes in to various liquids which were of different density. 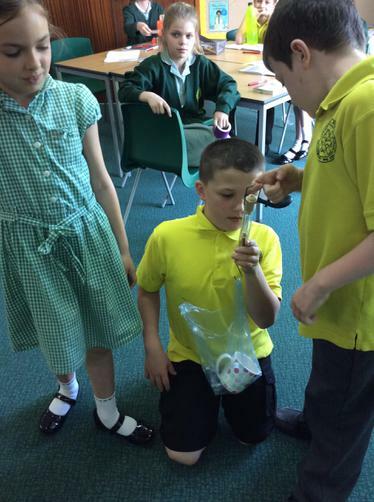 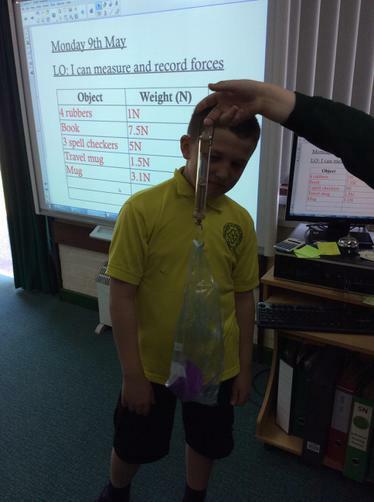 The next force we looked at was gravity, we did this by measuring the force acting on different classroom objects. 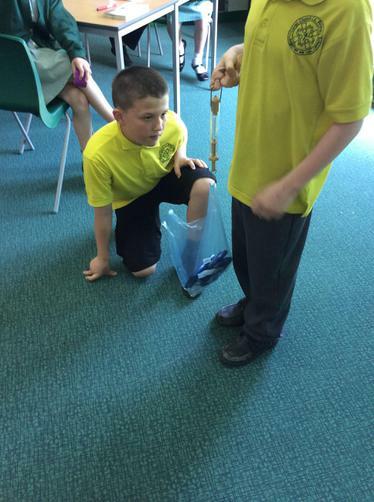 Air resistance was the next force we looked at. 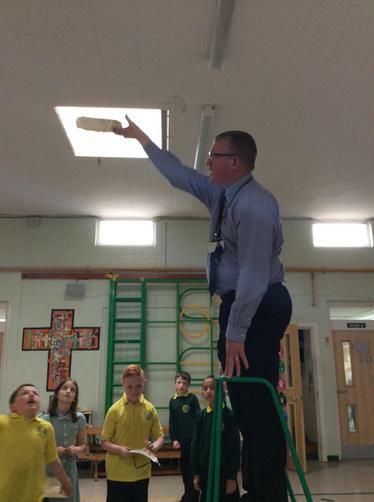 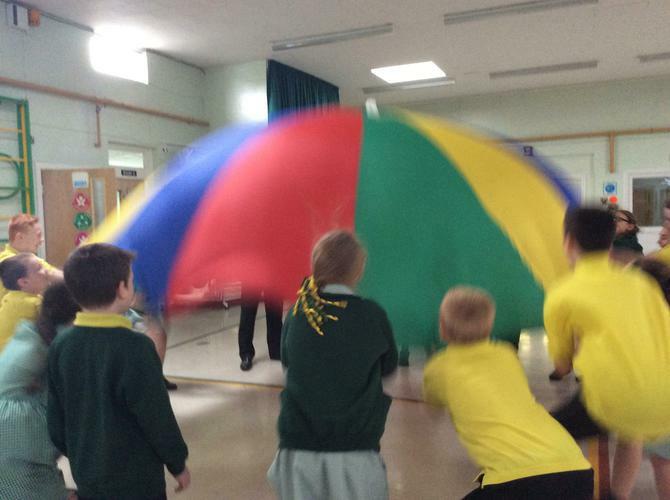 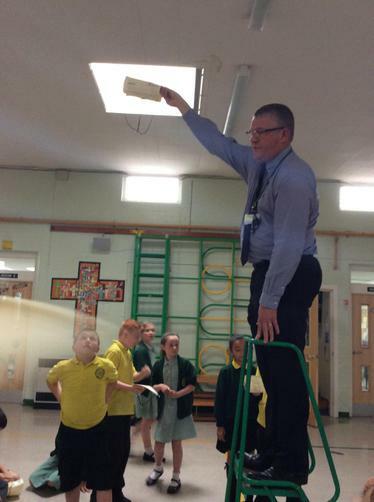 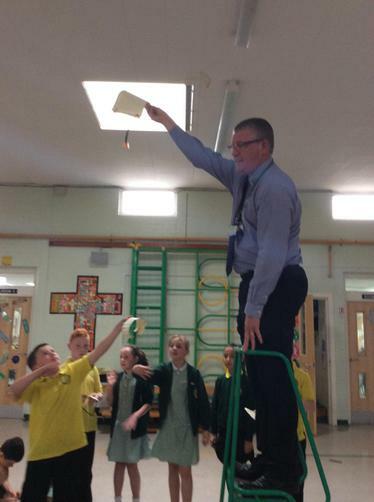 We used a parachute in the hall to show what happens when it is pulled against the air. 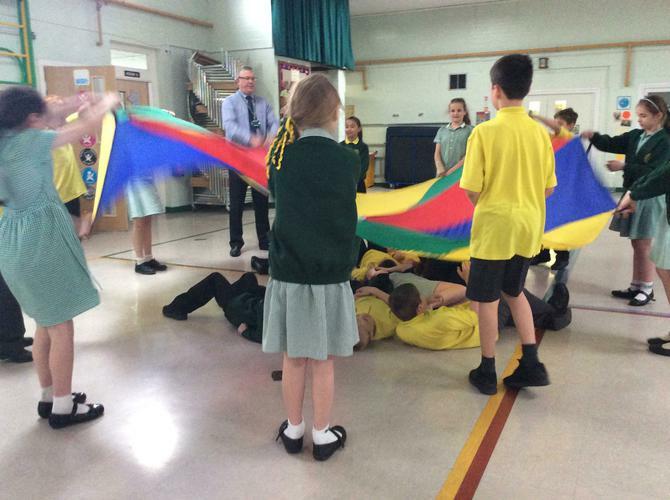 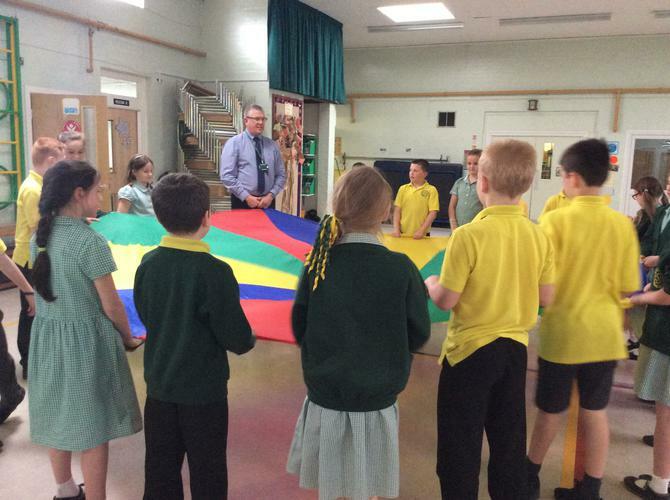 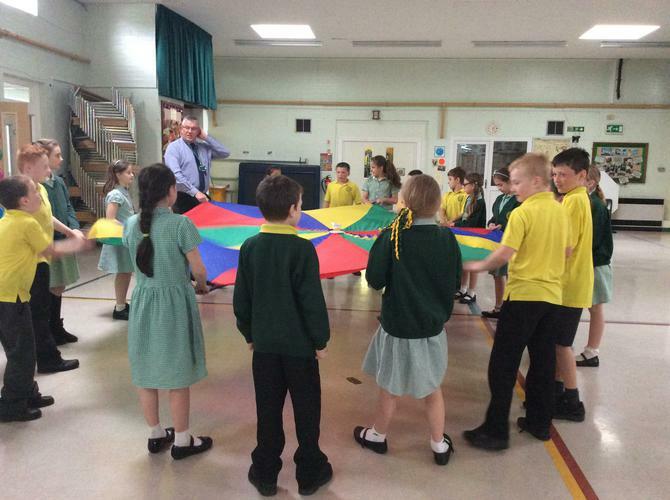 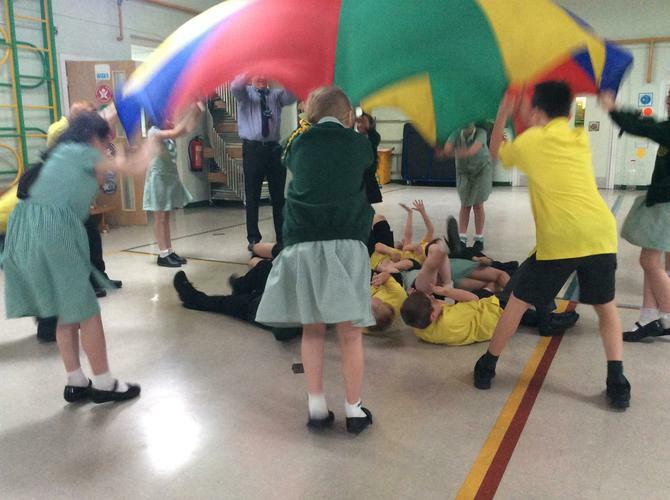 Children then had to design and make their own parachute. 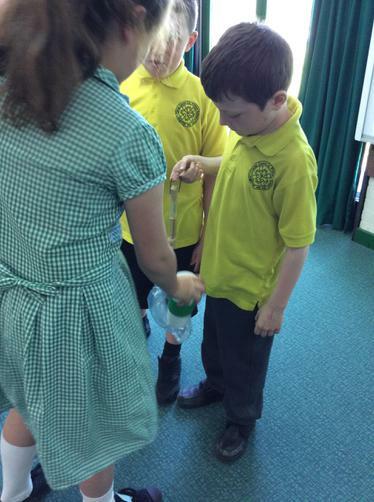 In the next lesson children had to work out a way of getting a small sphere the greatest distance across the classroom. 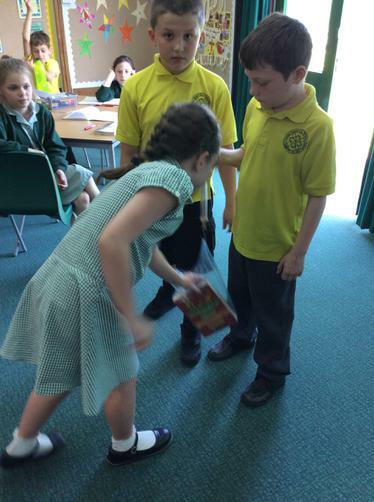 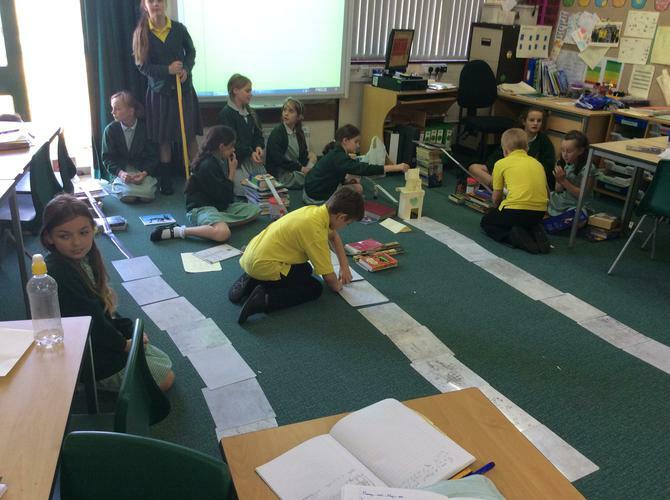 Using books to make ramps, rulers to guide the ball and whiteboards to reduce friction all of the children worked well as a team.